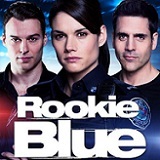 ROOKIE BLUE: SEASON FIVE, VOLUME ONE, available exclusively on DVD from Entertainment One directly following ABC-TV's summer premieres, begins with two lives hanging in the balance: officers Sam Swarek (Ben Bass) and Chloe Price(Priscilla Faia), who've been shot in the line of duty. 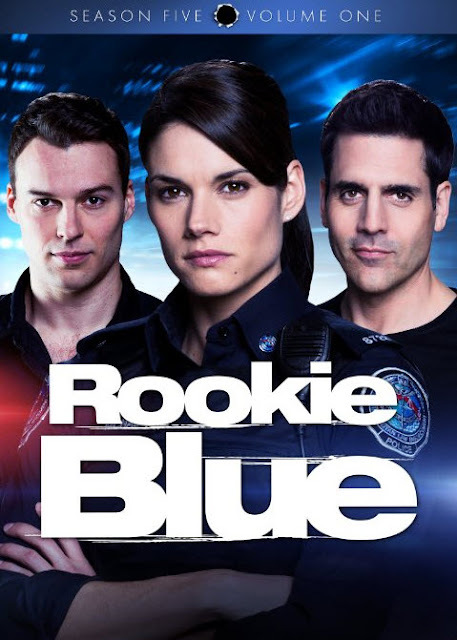 But life at 15 Division must go on, as the officers have sworn an oath to serve and protect, no matter the consequences. But as the shell-shocked men and women in blue struggle to pull the pieces of their lives back together, they can't help but wonder: will things ever work out the way they're supposed to?